speakers in either German or English. doing so have been well researched and scientifically proven. 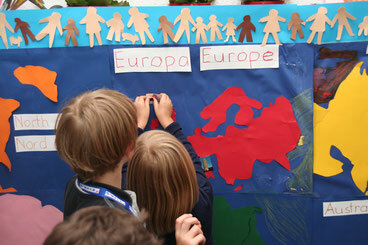 For more information please go to www.multilingualchildren.org.